Hi Mike, thanks for taking the time to speak to me today. Can you start by telling the readers a little about yourself? Where do you train, what rank, how long have you been training? Hey, thanks for having me on. I train under Graham Keys, a Braulio Estima black belt, at Gracie Barra Belfast, Northern Ireland. I am a blue belt and training just over 4 years. Excellent. What made you get into BJJ? A combination of an unhealthy lifestyle and an unhealthy obsession with a job I didn’t enjoy. I wanted a life and to feel a part of something. I had played Soccer on and off for years as well other sports but nothing gave me what I wanted. As part of a new year’s resolution to take up a Martial Art, I started with Kung Fu local to where I lived. After 3 months it dawned on me that it may not be the most realistic of disciplines. This came from me casually following the UFC and not seeing any Kung Fu styles. It was wrestlers, grapplers and combat tested striking arts. This made me question what I was learning and the methods in which we were practicing. I remember a class on using swords and as good fun as it was, it wasn’t for me. I quickly googled MMA clubs in my area which was Hereford,UK. Then I found a club which was predominantly a BJJ club The Combat Academy, Hereford. My first instructor was Dave Coles, also a Braulio Estima black belt. A lot of BJJ Practitioners talk about becoming instantly hooked on the art, would you say that you fit into that category? Without question, my second class clashed with a planned night where I was to meet mates to see The Hangover 2, I was late… I knew immediately it would be for me. I walked out covered in mat burns and ripped old clothing but knew I had found something I would stick at. So late last year you gave up the daily grind and put all of your attention into your new project tell us about this project? 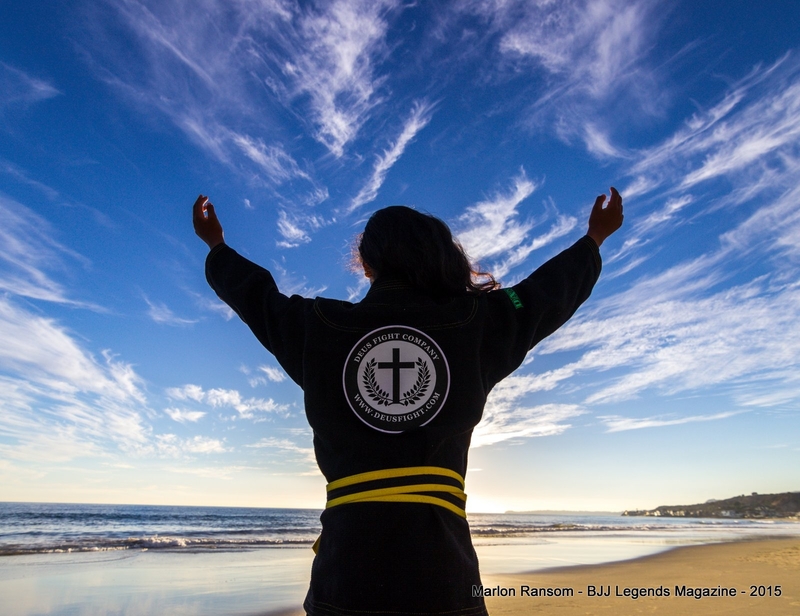 Break is a lifestyle and active brand within the BJJ/Surf niche. The plans for Break started in December 2013. I was extremely miserable in a job that did not interest me in the slightest. I started doing designs in my lunch hour and talking to my girlfriend about launching a brand. As always she gave me a huge amount of support and over the next few months I made further enquiries in the process. Then in March last year I became unemployed. Seeing it as an opportunity to standby what my brand would preach, I embarked on making it happen. Only there was more pressure to do so then ever!! How did the name and the design come about? Tell us about your vision for the brand? Where can you see Break in 5 years’ time? Within 5 years, I want Break to have a strong presence in the US, Europe, Australia and Brazil. Have a strong team of sponsored athletes and continue to build on the relationships we have made. What is your mindset while building the brand? Do you have a mentor (person or brand)? What type of Athletes do you look at as a suitable fit for your brand? Much like starting out in Jiu Jitsu… Survival. I don’t want to be a statistic on a list of failed businesses. Business is hard and ruthless but with an investment in quality and working well with others, life is a lot easier. We took months to get off the ground because I wanted to keep the standards of our clothing as high as possible. Our rash guard was a year in development but it was more than worth it. Choosing athletes can be tricky. Daily, guys reach out to us looking for sponsorship which is great and without them brands wouldn’t get anywhere. Unfortunately we live in a world where people are extremely happy to be given free gear or support for events but not necessarily put the time in or a small amount of money to support the brands. I posted up recently that brands need customers more than athletes need sponsorship. I do not have a set personality or a criteria that you must meet to join our team but I usually like to have a chat with the individual, listen to what they have planned in terms of competitions and any other projects they may have in the works. You started the Brand with a line of Tees and Shorts then got the Rash Guard out. Can you give us an indication of what’s next in line for Break? I don’t want to speak too soon but we have plans more to be added to the lifestyle range and in time to release our competition range ready for next year. What advice would you have for any young budding entrepreneurs contemplating that first step into the unknown? Take it…. providing you have considered and absorbed the following – are you 100% sure you believe in your idea, have seeked the advice of people with experience in business, prepared to experience every emotion possible to see yourself through it all and accept that it will challenge you in areas you wouldn’t expect such as relationships with family and friends. If you can work with all of that and still feel motivated to go with it, then do it! Do you have any other ventures/collaborations in the future? In October of this year we are collaborating with BJJ24.7 to run the Belfast International Open, Belfast has a growing Jiu Jitsu scene but still behind the UK and Dublin for competitions. It is a 2 hour drive for the nearest professionally ran event. The Jiu Jitsu community in Belfast has waited long enough and travelled far enough. We have guys coming from the mainland UK and from the Republic of Ireland to compete as well as others from further a field. Lawrence and Reuben of BJJ 24.7 have done a great job in building a trust worthy competition provider and I believe they have a bright future. For anyone reading today how can they find your gear? And if any interested wholesalers want to get in touch with you to stock Breaks line what is the best method? Our site is www.breakbjjsurf.com and we can be contacted through email, info@breakbjjsurf.com, or Facebook. Thanks very much for your time Mike I look forward to hearing more about Break in the future, is there anything else you would like to add? Just to say a huge thanks to everyone who has helped me get this far, my amazing girlfriend and soon to be wife Lindsay, my parents for continued support, a great team of friends within the BJJ community and most importantly, unbelievable customers! Without them Break wouldn’t still be going. Oh… and BJJ legends for having me! !